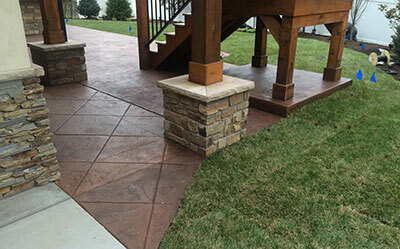 As a third-generation company of concrete contractors in St. Louis, MO, we are proud to provide our customers with a vast array of concrete services including foundations, patios, and driveways. 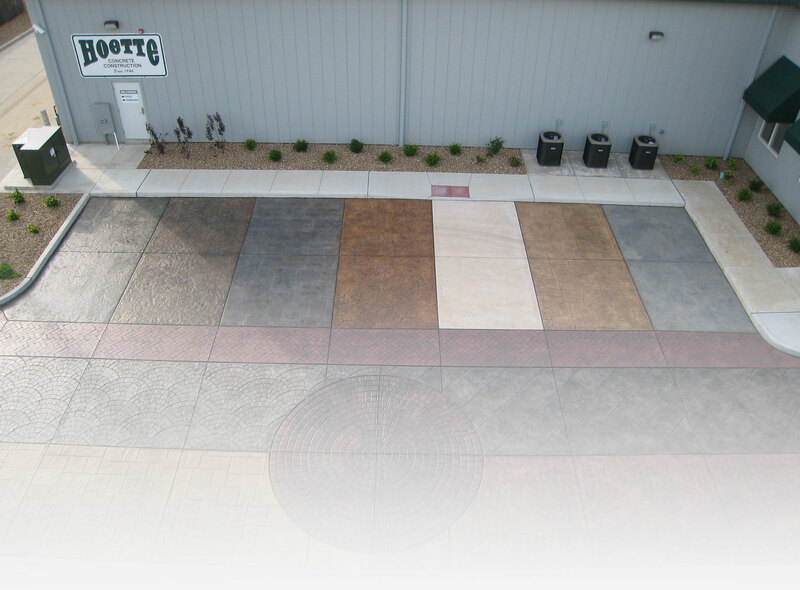 Whether you need residential or commercial concrete construction services, you can depend on the team at Hoette Concrete. 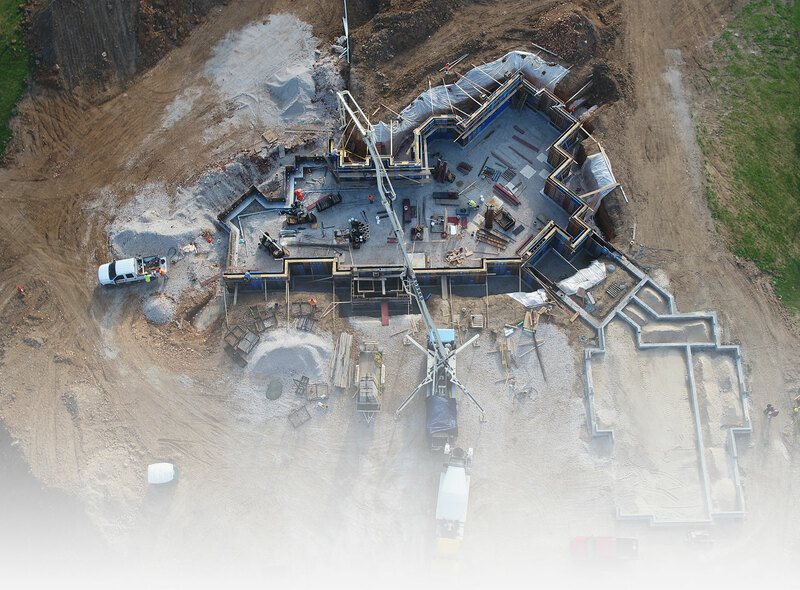 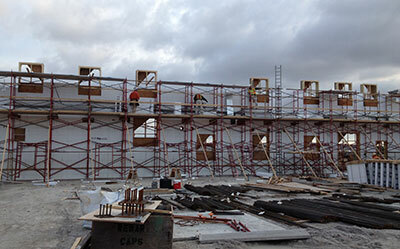 Safety is always a top priority because we value our customers and employees. 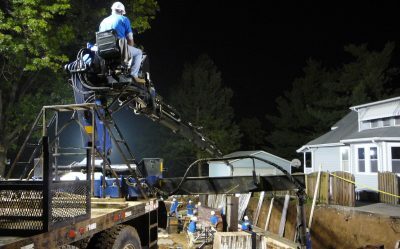 We strive to deliver a fair estimate every time we are asked to bid. 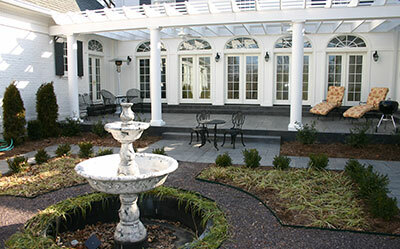 We, the contractor stand behind our price and quality of our workmanship for the life of its guarantee. 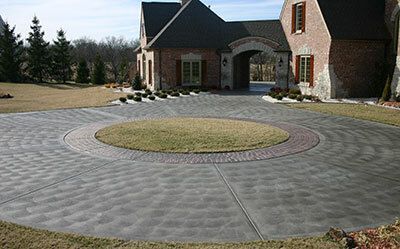 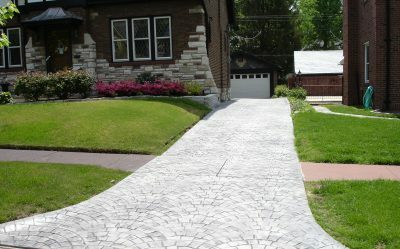 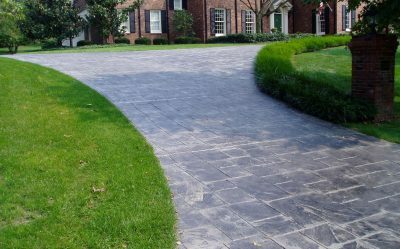 Whether you need a new driveway or concrete patio in St. Louis, MO, we will work with you on the design, color, and texture. 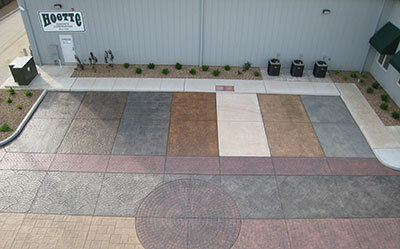 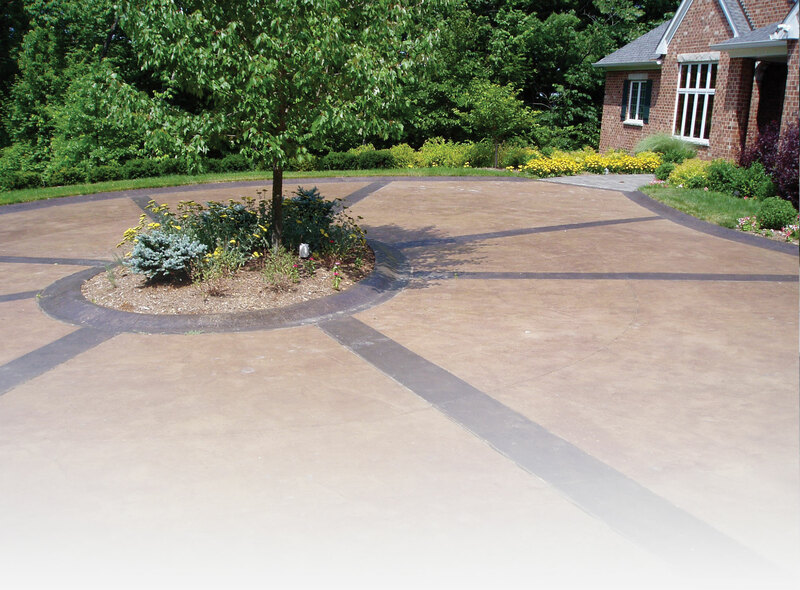 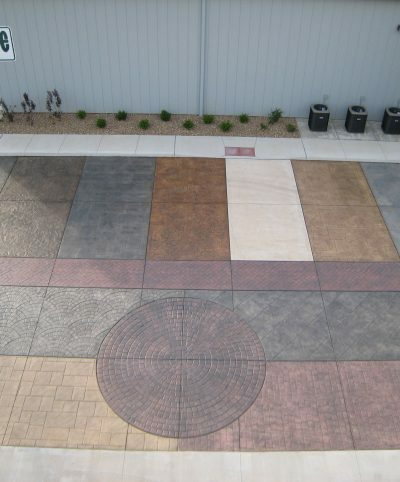 Contact us today for a personalized concrete estimate for decorative concrete in St. Louis, MO. 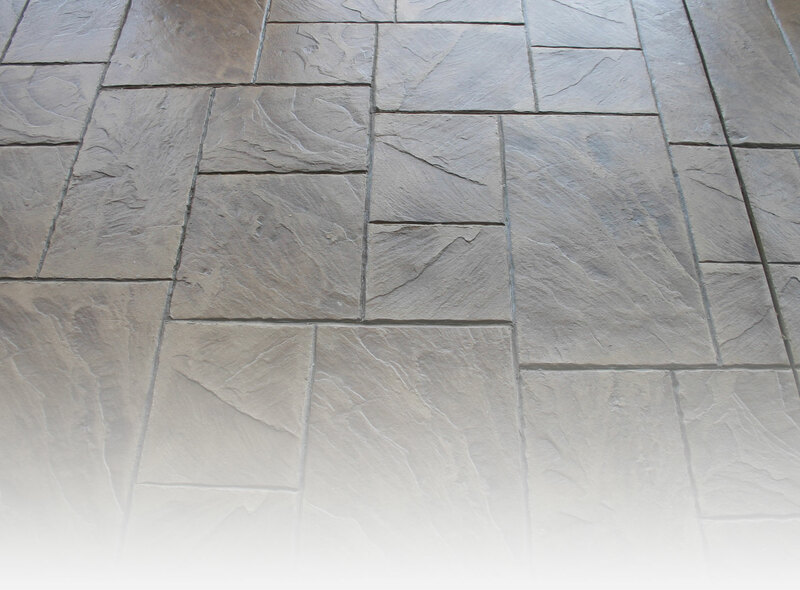 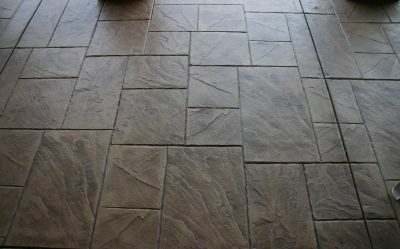 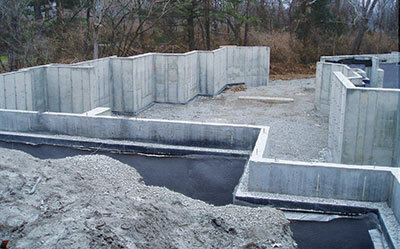 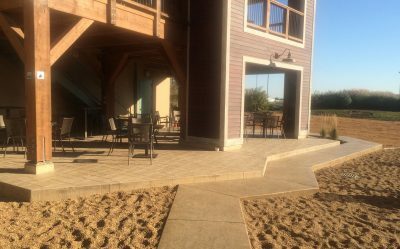 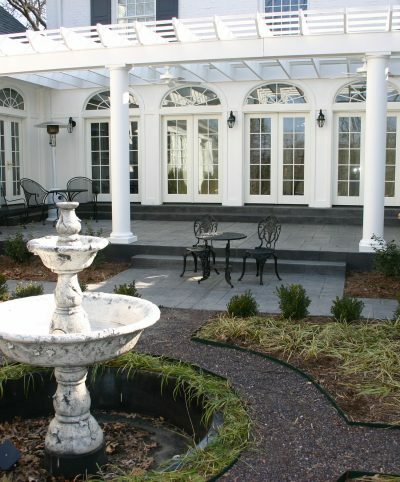 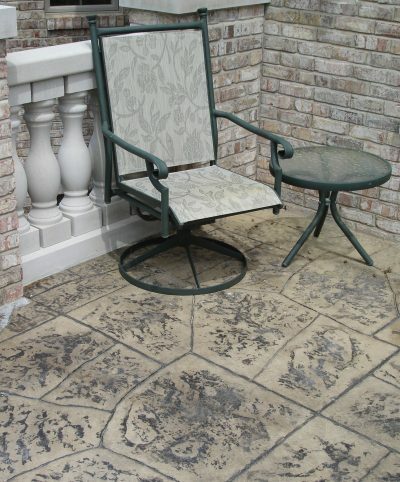 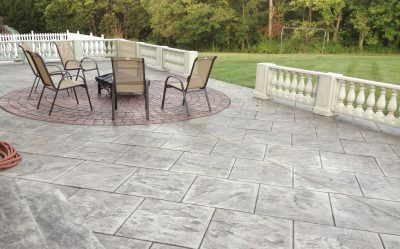 If you are looking for concrete contractors for your patio in St. Louis, MO, you are at the right place. 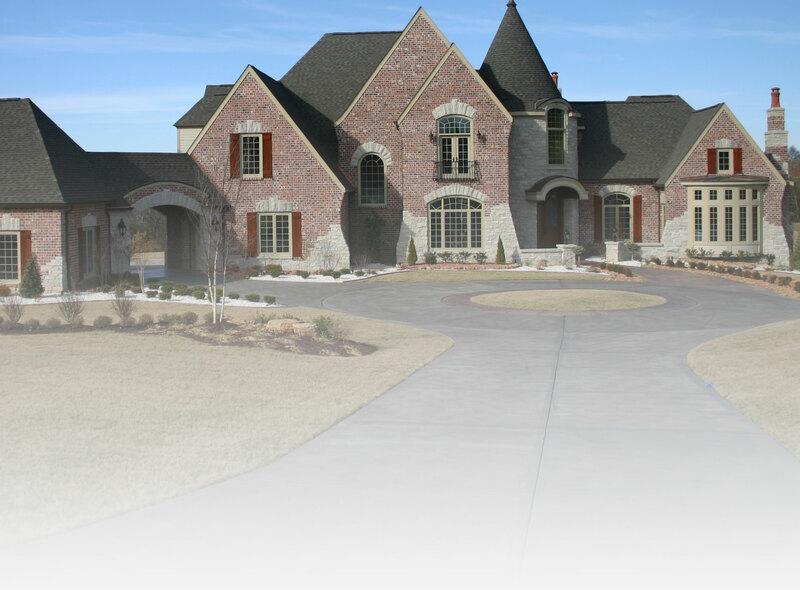 Our team proudly serves residential and commercial customers located in St. Louis and St. Charles, MO, as well as the surrounding areas.